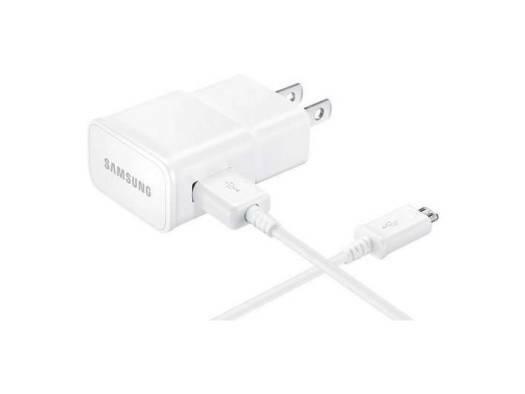 Compatible For Any Android Phones. 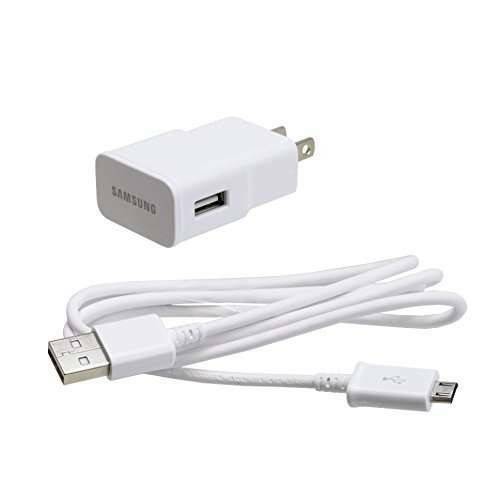 We offer express delivery to Dubai, Abu Dhabi, Al Ain, Sharjah, Ajman, Ras Al Khaimah, Fujairah, Umm Al Quwain, UAE for Replacement Cable Charger for Android Mobiles. 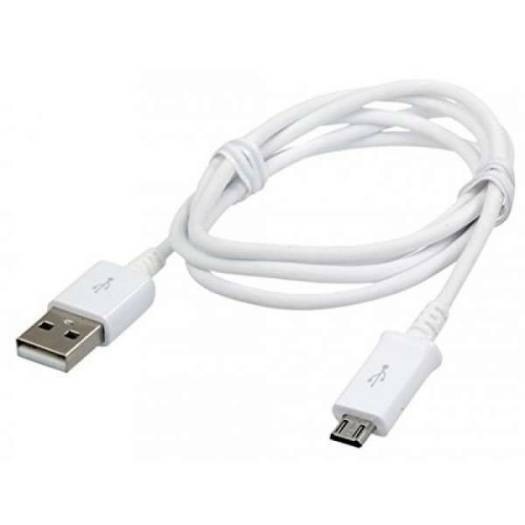 We offer the best price for Replacement Cable Charger for Android Mobiles in Dubai, UAE. Buy now with the best price!